In my effort to find quick protein, I bought some powdered drink mix from Costco. It’s whey protein, which the internet seems to have good things to say about. I read the ingredient list of all the different brands, but none of them did not have some sort of artificial sweetener in them. Ack! I can’t drink artificial sweetener. It leaves an awful after-taste in my mouth that lasts all day. I got some anyway, thinking I could power through it. I cannot. The drink isn’t bad when it’s going down, but the after-taste does indeed stay with me. Dang. What a waste. I have looked online to see if I could just buy plain whey protein without and added flavors or sweeteners. I can! I will order some and try it after my move. Costco has a very generous return policy. Just take it back. I’ve heard that about Costco. They’ll take back nearly anything, I’ve heard. 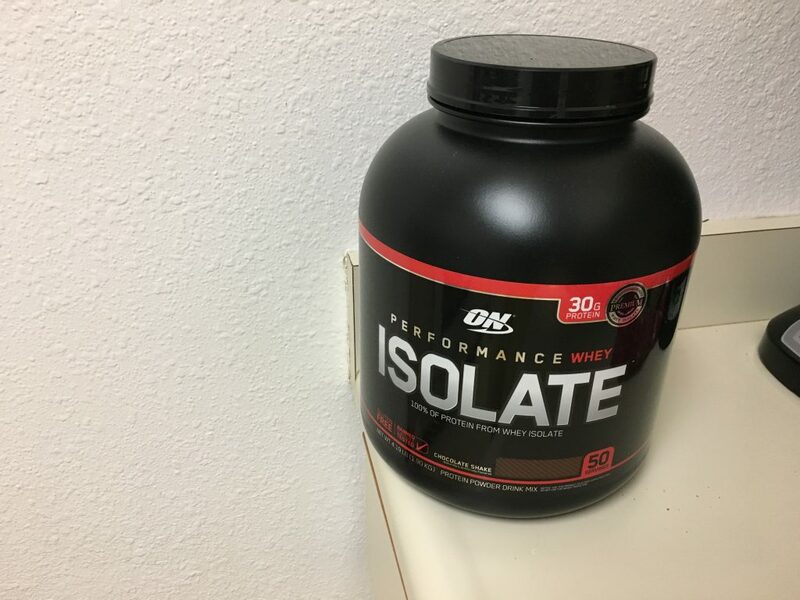 What does protein powder taste like in a normal setting? Do you mix it with water? Milk? Huh. I would never have considered taking food back, especially after it was opened. I don’t think I have the receipt any more. You can mix it with water or milk. I used milk. It tastes like chocolate milk, but of course has the artificial sweetener taste that I don’t care for. I’ve read that whey protein without any added flavors or sweeteners doesn’t taste like much… maybe like milk a little. They should be able to look it up from your membership card. They may ask roughly when you bought it so it’s easier to find in your shopping history.